Here is a tree that we did for Habitat for Humanity. The house had been neglected and it showed in its yard work. 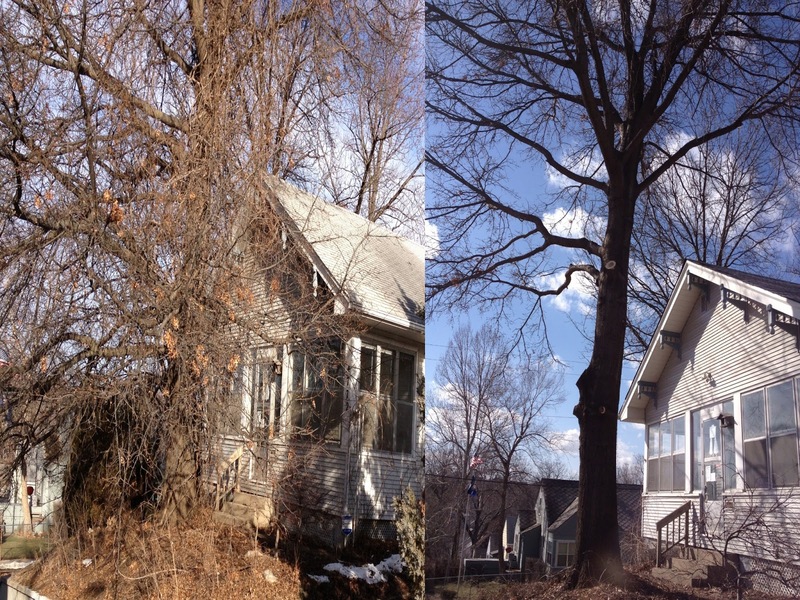 Call us today at 402.478.TREE and see what we can do for your trees. 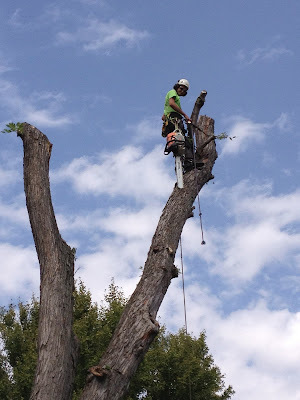 American Arborist is the perfect contractor for your tree removal. We have the knowledge and skills to climb trees that bucket trucks can't reach.